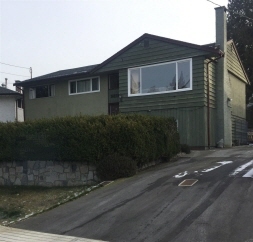 Description: Sturdy home on nice sized lot in north delta. Nice features include oak kitchen, gas fireplace, massive deck, some windows have been replaced and some painting has just been completed. The basement offers flexibility of purpose. Call today to set up your personal viewing.